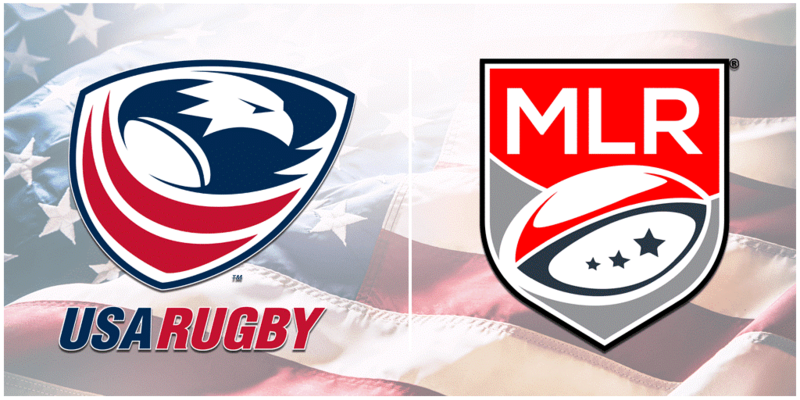 New Zealand Rugby, the organisation behind the All Blacks, the sport’s most revered brand, has reported a small loss of NZ$1.86 million ($1.24 million/£956,000/€1.11 million) for the 2018 financial year. France defeated New Zealand at the World Rugby Seven Series in Kitakyushu to end their record 38-game unbeaten run. New Zealand are hoping to set a record for consecutive victories at the women's World Rugby Sevens Series as the fourth event of the season begins tomorrow in Kitakyushu. Australian Israel Folau has formally challenged Rugby Australia's decision to end his contract after posting anti-gay comments in a social media post. 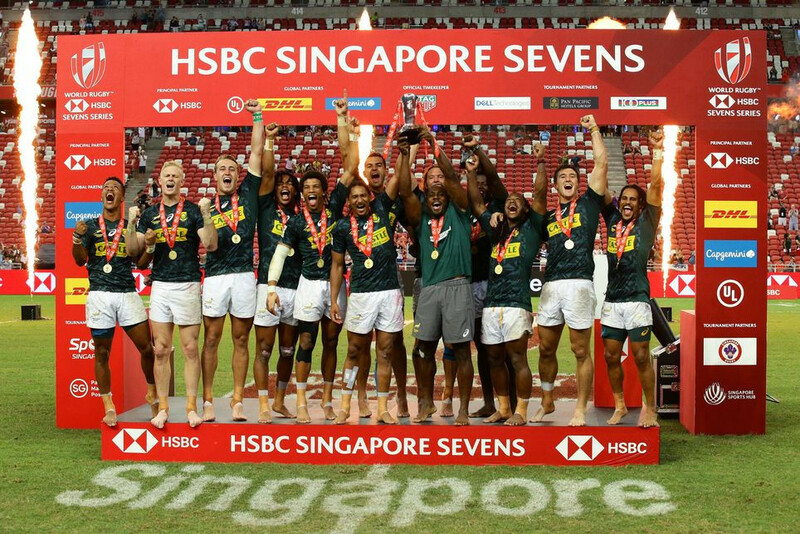 A penalty in the final seconds by Selvyn Davids completed a dramatic fightback by South Africa that denied Fiji back-to-back World Rugby Sevens titles in Singapore. 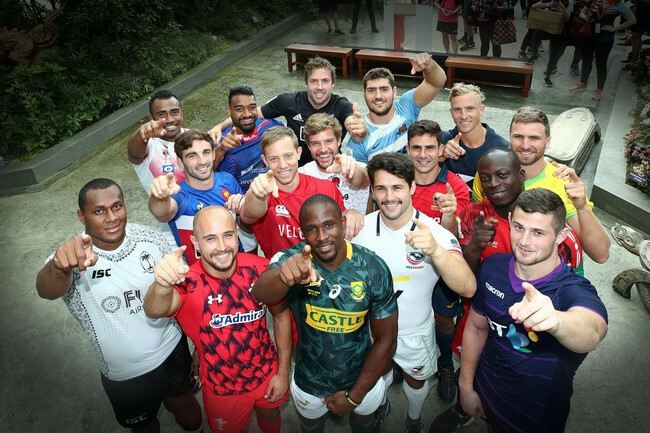 World Rugby has completed a key review of this year's Rugby World Cup in Japan which they claim suggests it is going to be a successful event. 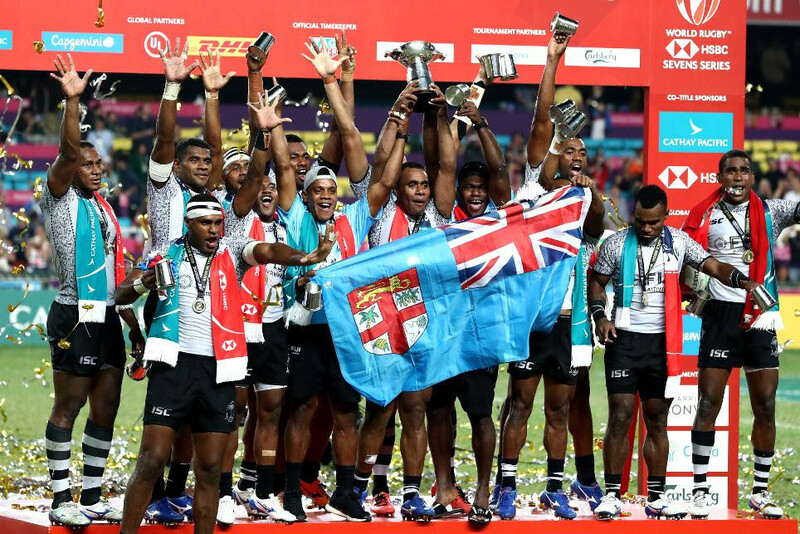 Fiji created history by securing a record fifth consecutive Hong Kong World Rugby Sevens title as they earned a 21-7 victory over France. 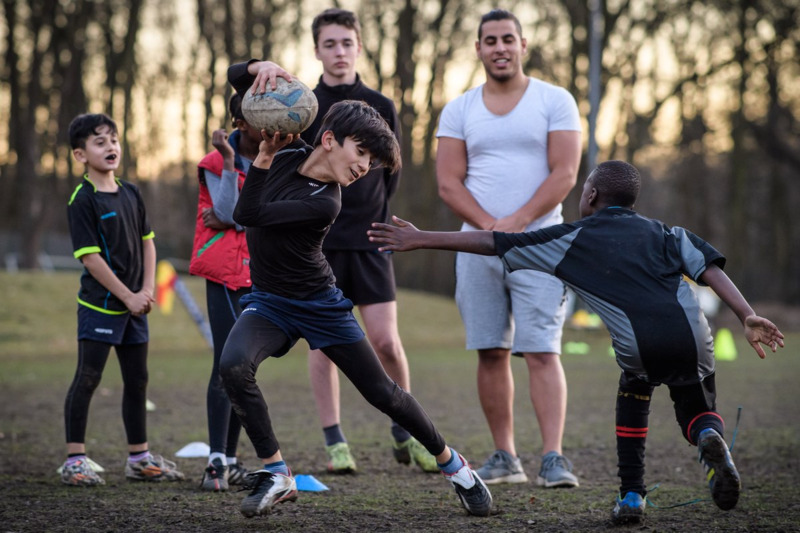 World Rugby has announced five Spirit of Rugby partners to mark the International Day of Sport for Development and Peace. 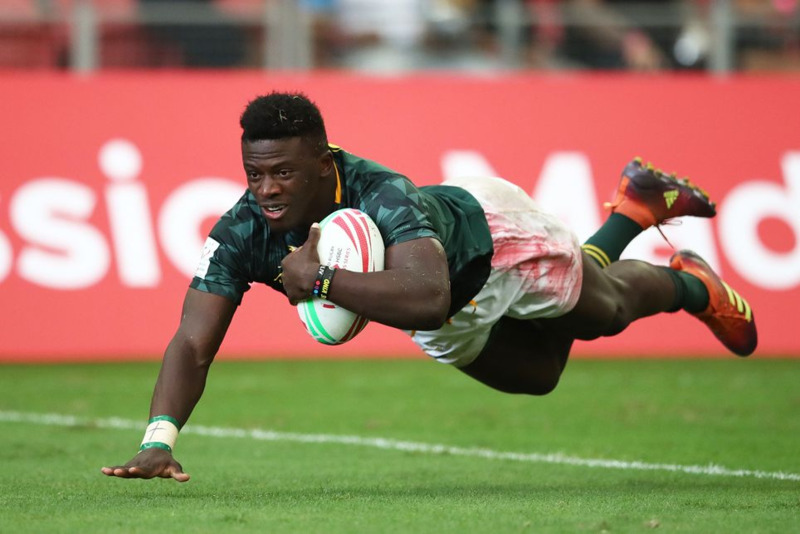 World Rugby Sevens Series overall leaders the United States will meet South Africa in the quarter-finals of the Hong Kong Sevens after both teams progressed to the last eight in contrasting fashion today.